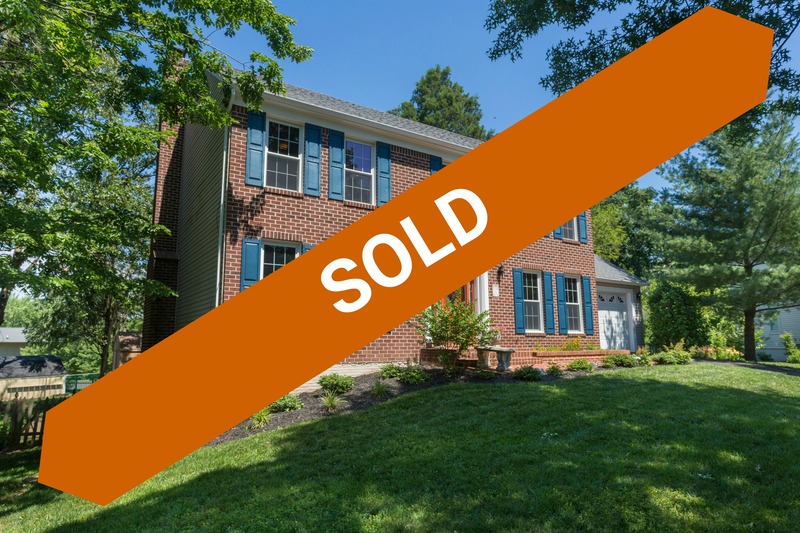 9204 Robin Lynn Ct, Manassas, VA, 20110 sold for $400,000! How much would your house sell for in today's market? Check out our Manassas Home Price Estimator. Feel welcomed home every time you arrive to this brick front home situated on a cul de sac in the Cavalry Run neighborhood! 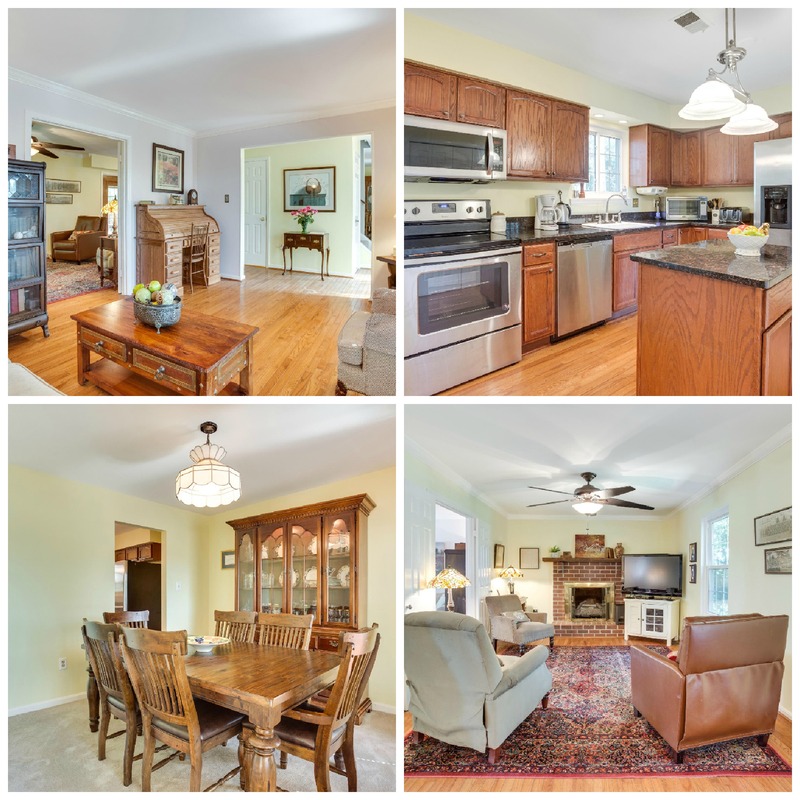 The open main level floor plan is highlighted by the gas fireplace with brick hearth in the family room, lots of natural light, crown molding and a stunning stained glass chandelier in the dining room. Chefs will love the kitchen with stainless steel appliances, cast iron enamel sink and ample granite counter space. Get the best of both flooring types with stylish hardwood on the first level and new carpeting upstairs. 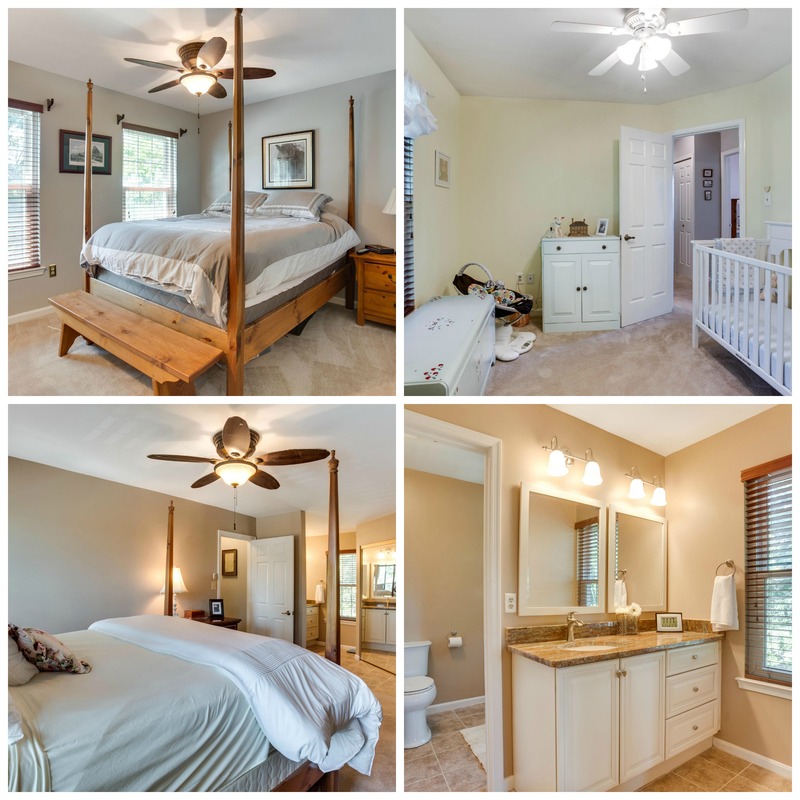 End the day on the upper level with 4 bedrooms and 2.5 baths. In the master suite, you will find the master bath with comfort height granite vanity, beautiful wall tile and 16” square floor tile and large walk-in closet. The walk out lower level rec room is set for movie night with the wall mounted tv system, recessed lighting and 2nd gas fireplace. 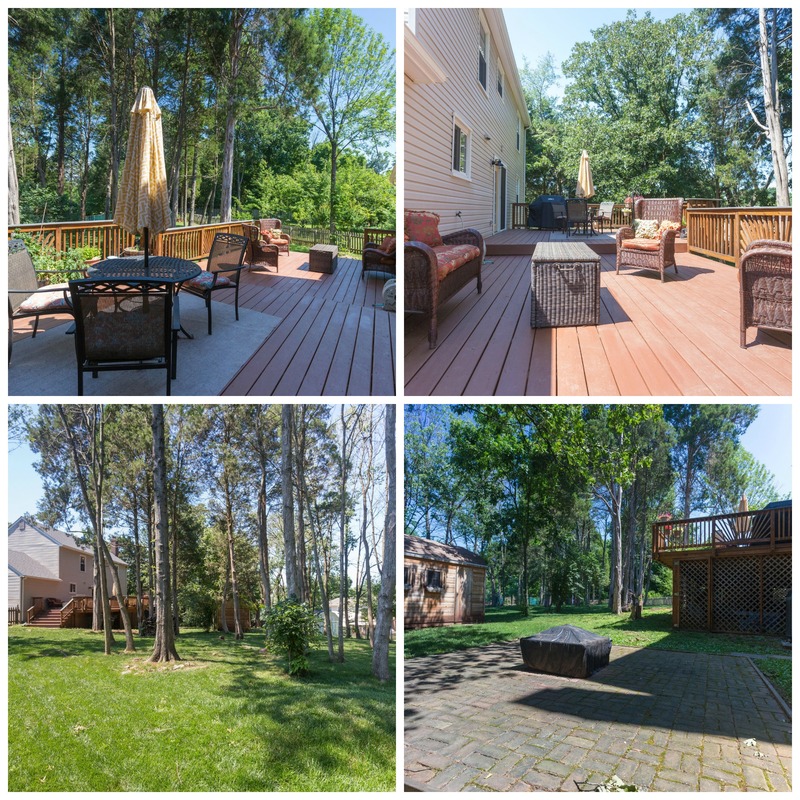 Your living space extends outside, with a spacious deck for dining al fresco, and landscaped private yard with mature trees and cedar shed. Situated in highly desirable Manassas City, where you can enjoy recreational and cultural opportunities and convenient to commuter routes including Rt. 28 and 234. Contact The Spear Realty Group today at 703-618-6892 for more information.